Nicolas Maduro, the president of Venezuela, has said the pre-sale of the country’s proposed cryptocurrency – the “petro” – will launch next month. 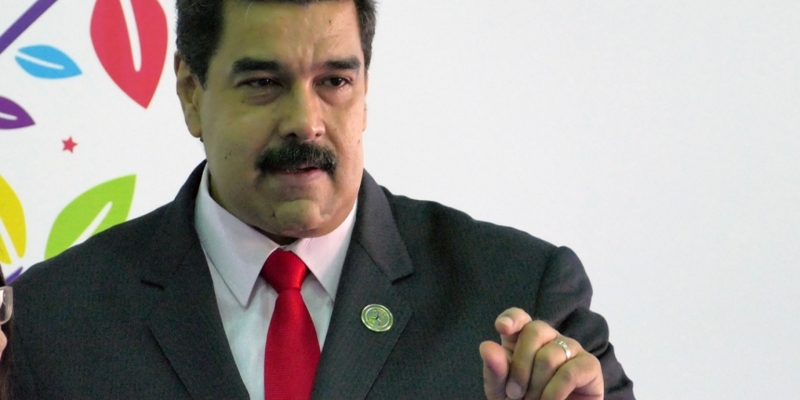 Maduro further announced that mining centers are being setup at educational institutions to produce the token. This apprently has been revised from an initial draft proposal that the petro was supposed to be pre-mined before launch. The controversial token was announced back in December of last year, with the declared aim of bypassing financial sanctions. The country’s opposition-run congress soon after declared that petro is “illegal” and that it would be effectively borrowing against the country’s oil reserves. As such, the move would violate laws that specify the legislature must approve government borrowing. Additionally, on Jan. 22, U.S. Senators Marco Rubio and Robert Menendez denounced Venezuela’s planned cryptocurrency in an open letter to U.S. Treasury Secretary Steven Mnuchin. The two senators wanted to know how the department would move to prevent the country from using the petro to bypass U.S. sanctions.